Welcome to the Group E preview for the upcoming Philosophers World Cup. Below, you can find rosters and predictions for all teams in Group E, which includes Switzerland, Ecuador, France, and Honduras. Refer to the introduction to understand what this is all about. 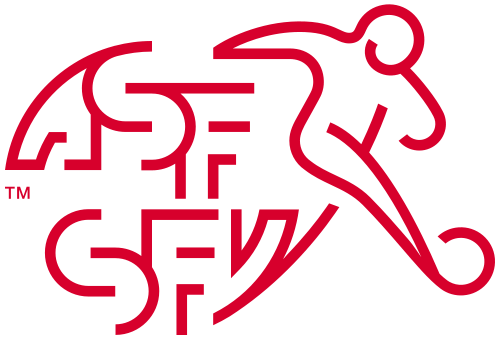 Switzerland easily won its UEFA qualification group to qualify outright for the Philosophers World Cup. The Swiss deftly dealt with the ecological philosophies of Norway and silenced the renowned Slovenian striker Slavoj Žižek. 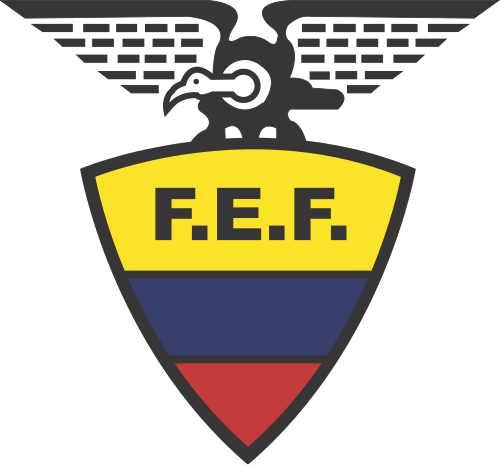 Ecuador did not impress during COMNEBOL qualification, but nevertheless played well enough to finish fourth in the group and avoid the intercontinental playoff against a team from the Asian confederation. 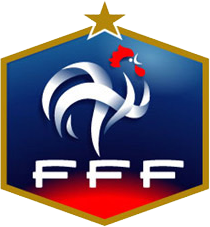 Despite its talent, France struggled during qualification, finishing second in its group behind Spain and then nearly losing to an unheralded Ukrainian side during the UEFA playoff. 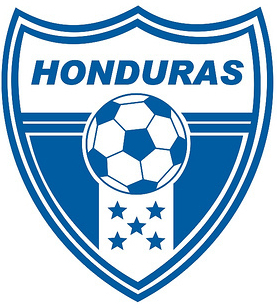 Honduras was able to upset a slumping Mexican side during CONCACAF group qualification on its way to a third-place finish in its group. France is considered one of the favorites to win the Philosophers World Cup. Thus, it should come as no surprise that France is being tipped to win its group. The French team is largely made up of old-guard Enlightenment thinkers and younger poststructuralists and existentialist players. This caused a great deal of intra-squad tension during qualifying, with team captain Voltaire complaining to the press that his younger teammates did not give him the requisite amount of respect. Indeed, some of his teammates have written him off, explaining that his on-field tactics are representative of oppressive power structures (Foucault) and phallocentric worldviews (Beauvoir) or that his ideas are irrelevant since they are unknowable to anyone except Voltaire himself and therefore individual interpretations should be stressed (Barthes). It is theorized that the frequency of these kinds of disagreements is why some players who were eligible to play for France opted to represent Algeria instead and it no doubt contributed to France’s difficulties in qualification. The two American sides are heavy underdogs as neither will be able to field a full squad. Ecuador favors a defensive, historian-heavy formation and hopes to limit its opponent’s scoring opportunities. The addition of Juan Montalvo on the team is seen by the Ecuadorian media as being potentially problematic; even Montalvo’s teammate Juan León Mera referred to him as an “agitator.” Honduras fields the youngest team in the group and is counting on its side’s youth to provide a spark that can carry them to an upset or two. It will be a difficult task and even the Honduran players appear to be doubtful of their chances, frequently expressing to the media that just qualifying for the Philosophers World Cup is an honor. “Corpus” refers to the preferred Ngrams language corpus that is used in matchups, not the official or majority language spoken in that country. Professions that appear in brackets refer to theorists who are not thought of as philosophers in the stricter sense. This is important per roster rule limits.